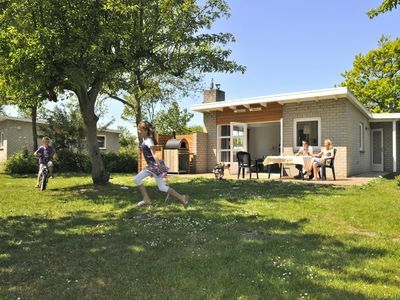 Recreation home directly on the Wadden Sea. 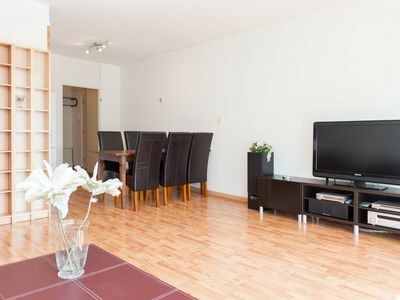 Living room with cupboard bed, kitchen diner, bathroom, 3 bedrooms. 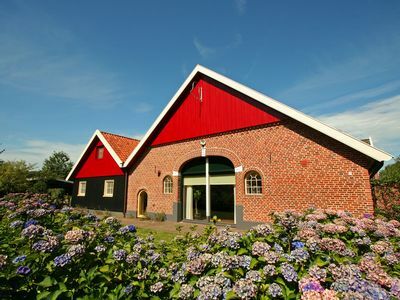 Paesens Moddergat is one of the most beautiful places in the Netherlands, located 10 minutes' drive from the Lauwersmeer National Park and 10 minutes from the eleven cities of Dokkum. 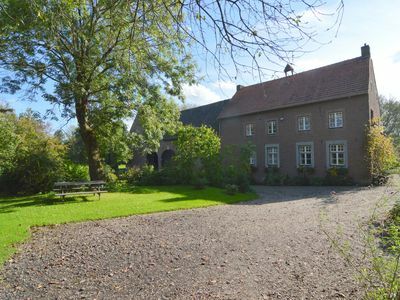 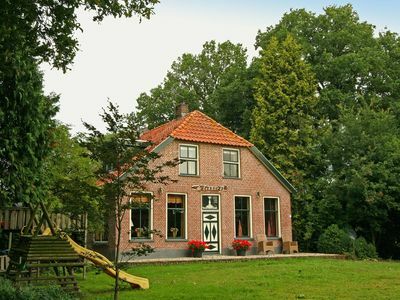 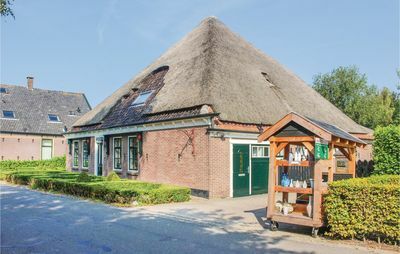 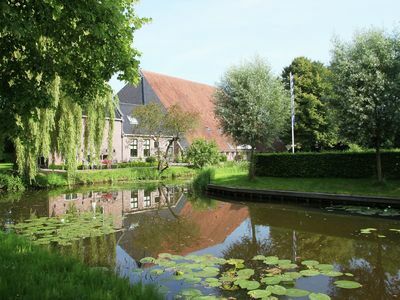 &quot;De Grenswachter&quot;, a former farmhouse. 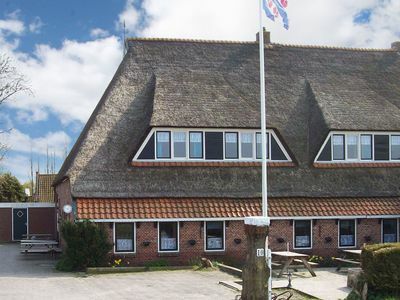 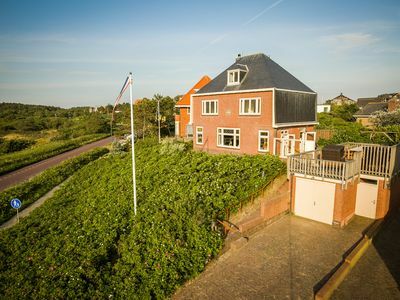 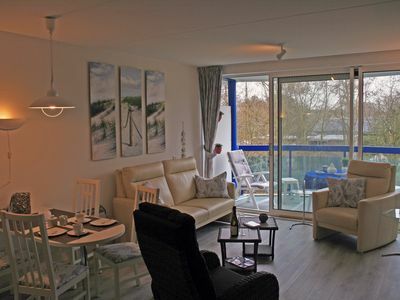 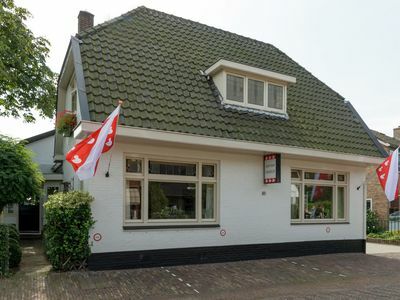 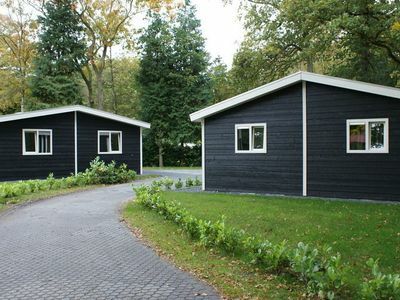 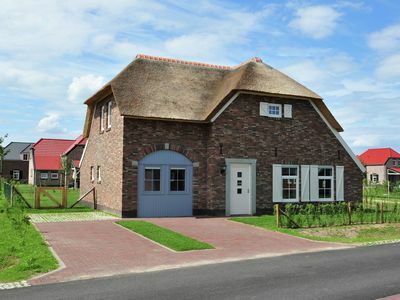 Group apartment on the Wadden coast of Friesland, in the village Holwerd. 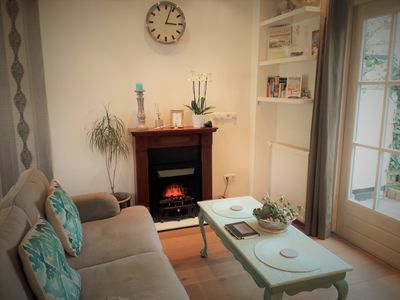 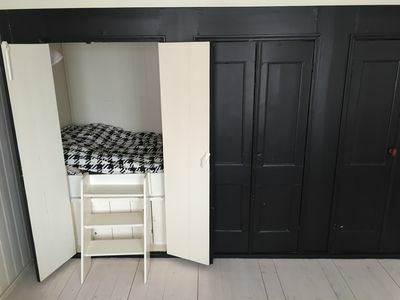 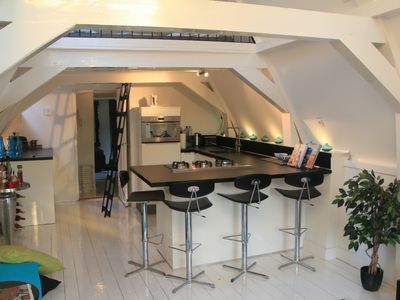 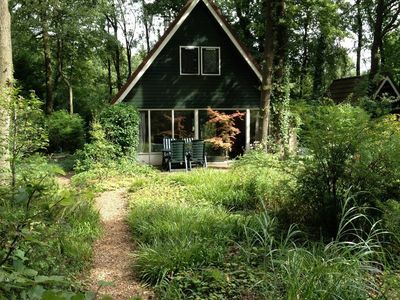 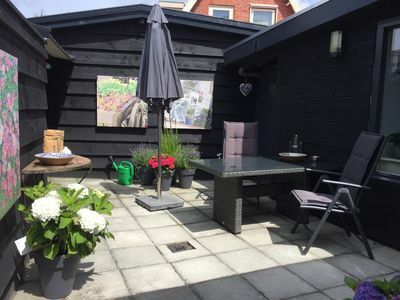 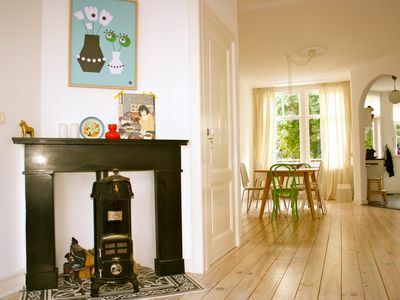 Comfortable two bedroom apartment, for up to four people, peacefully located in Amsterdam North.